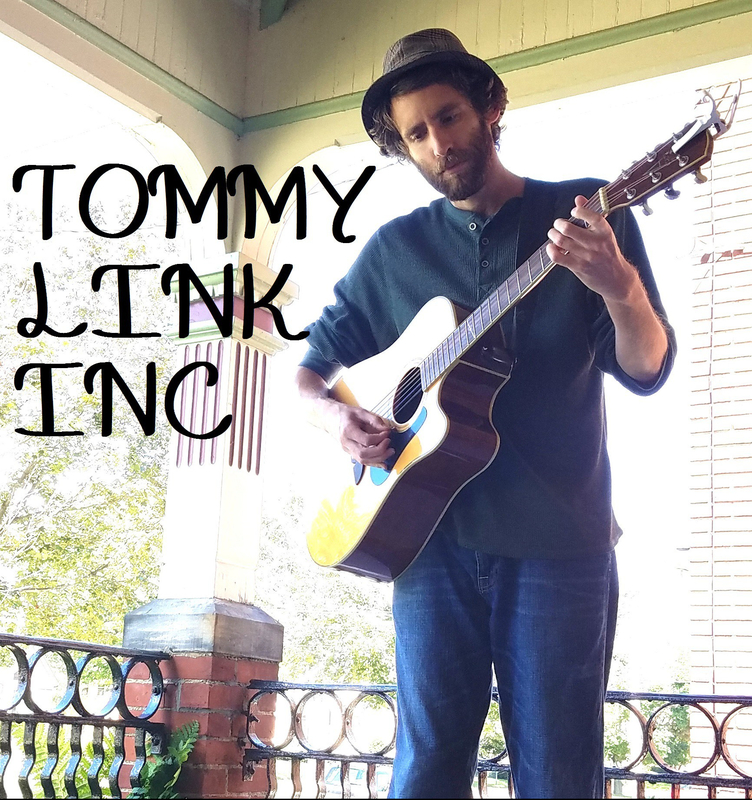 No “Sin” in Simplicity | TOMMY LINK INC.
As curiosity overtook me, I went about discovering that out of the ones recorded, a Tommy Link song on average has a run time of roughly 4:18. 4:18! Who do I think I am, writing so many long songs!? You poor listeners must be bored to tears, putting up with these endless musical rants. The truth is, I’ve never been concerned with the length of a song I’ve listened to. Short or long, it just needs to be worthwhile. I did want to try to write something a bit more concise though. Short and to the point, and hopefully catchy. It’s all part of the never ending quest to write the occasional well-off upbeat song every once in awhile. As I’ve said so many times before, its so easy to write something sad (or rather, easy to find some topic on a personal level or otherwise to write a song about in a melancholy nature). Thus, the new song “Heading Home” deals with remembering light hearted times with fondness, even in their recklessness and simplicity. And while I haven’t recorded it, I can’t imagine it lasts more than 3 minutes.